What Are The Cheapest Auto Insurance Companies In New York? Just like most other states, if you are driver in the state of New York, you are legally obligated to carry auto insurance. And, just like drivers in other states, there’s no doubt that if you are a New Yorker, you want to make sure that you are paying the cheapest rates possible for your car insurance coverage. Actually, paying as little as possible for auto insurance in New York may be more important than drivers in other states, given the overall high cost of living in this state. If you’re on the hunt for cheap car insurance in New York, shopping around is your best bet. The same limits and coverage can vary significantly from company to company, which means that you could lost out on a good deal of money if you opt for the first quote you receive. Before we discuss the cheapest auto insurance providers, it’s first important to understand the coverage requirements in this state. 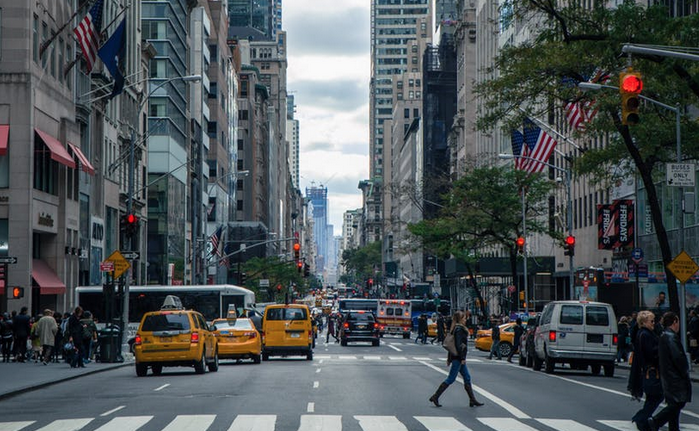 To make finding the cheapest car insurance in New York easier, we have taken the time to research rates from the largest auto insurance providers in the state overall, as well as different regions of the state. Below are our findings. We were also able to find the least expensive car insurance companies in multiple cities throughout New York State. Below is a look at what we found (Source – ValuePenguin). If you live in Manhattan and you are looking for the least expensive rate for your car insurance, Geico, Nationwide, and Erie are your three best options. All three of these providers are reputable and offer options that meet or exceed the coverage requirements for the state at the most affordable price. Overall, the companies that offered the most reasonable prices for auto insurance in cities throughout the state of New York are Geico, Nationwide, and Erie; however, other companies that offered fair prices included Allstate, State Farm, and Progressive. As you can see, if you’re looking for the cheapest auto insurance possible in the state of New York, it really does pay to shop around.